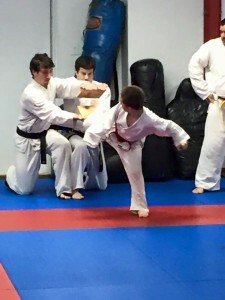 Our last TKD testing of 2015 was awesome! Super proud of everyone and their outstanding performances. Patterns looked good, sparring looked good and all boards were broken! Great way to head into 2016!